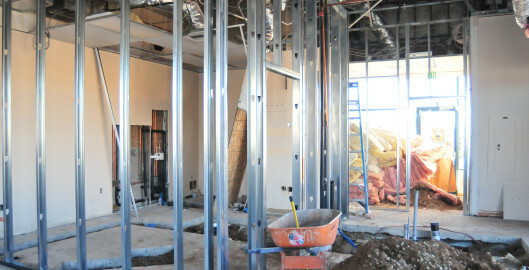 Whether you’re building a new office or renovating an existing clinic, veterinary construction is a crucial part of every animal hospital’s life. Keeping up with new technology is essential to a successful practice and having the space necessary to accommodate a heavy client load guarantees comfort and safety. However, planning your new clinic construction can be a confusing process, especially if you plan to continue operating through the remodel. Below, we have a few tips to budget and finance your upcoming project. Establish your budget before signing anything. Approach your lender with a comprehensive budget. This will both save time and curb potential overspending. Do what you can to get rough estimate for land purchase (if applicable) and anticipated construction costs. As a rule of thumb, add an additional 5%-10% to your total budget to account for contingency costs. Develop your repayment plan before construction begins. Have a plan for how to absorb and/or recoup the costs of construction. Does your current profit margin allow you to absorb the cost of a loan? Will you need to raise your prices? Will the additional income generated by the construction allow you to pay back the loan faster? Gather all necessary financial documents. Also, you should probably gather the unnecessary documents, too. Prepare to show your lender why construction is a worthy investment. Prepare and pitch a comprehensive business plan and include all information on projected income and expenses. Calculate the long-term financial impact of your remodeled or new facility. Lenders care about quantitative proof—show them the numbers. Find the right loan and lender. 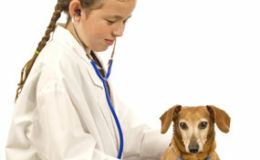 Research available Small Business Administration (SBA) loans for veterinary practices. Each will offer different benefits. 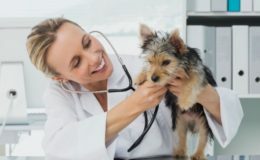 You should also find a lender who specializes in veterinary financing; this will allow you to select the right loan for your practice and carefully plan all financial details. 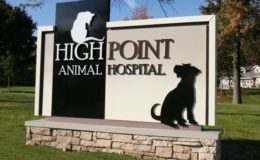 These specialty lenders have a unique and comprehensive understanding of veterinary medicine and financing obstacles.